ABC has announced the network has renewed American Idol for a second season for the 2018-2019 season. 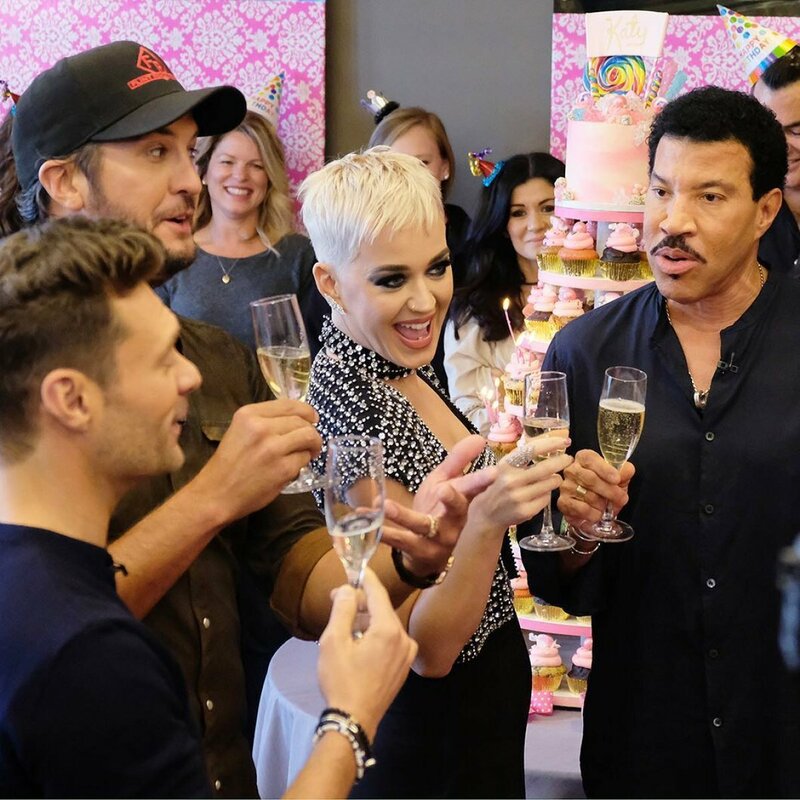 Luke Bryan, Katy Perry and Lionel Richie will all return to the series as judges next year, while Ryan Seacrest will also reprise his role as host. "We knew that American Idol on ABC would unleash an opportunity for singers from all walks of life to realize their dreams and that these incredible contestants would have America rooting for their success," ABC executive Channing Dungey said in a statement. "I am thrilled that Katy, Luke, Lionel and Ryan will be back to once again embark on this Idol journey with us to discover the next crop of inspiring talent." Although American Idol is being picked up for Season 2 on ABC, the series previously aired on Fox for 15 seasons from 2002 to 2016. "American Idol's return on ABC has shown once again that viewers love to discover and support raw talent," added show executive producer Trish Kinane. "Our new judges Katy Perry, Luke Bryan and Lionel Richie have brought huge credibility, energy and fun to the show this year, and we are so excited to continue the journey with Ryan Seacrest at the helm in the search for the next superstar." American Idol's Top 7 contestants just took the stage on May 6, and two artists -- Catie Turner and Jurnee Weathers -- were eliminated at the end of the broadcast. The Top 5 artists for this season are Cade Foehner, Gabby Barrett, Michael J. Woodard, Maddie Poppe, and Caleb Lee Hutchinson, and one of them will be crowned winner of American Idol later this month. American Idol is produced by FremantleMedia North America and CORE Media Group's 19 Entertainment. In addition to Trish, the other executive producers are Jennifer Mullin and Phil McIntyre. Exclusive: Michael Yerger talks 'Survivor: Ghost Island' -- Jeff Probst was right, the tribe is like a cult and it baffles me!